If you prefer not to use our online cards maker and wish to have someone advise you through your cards making experience, we do that too. Our professional team are ready to assist you in any aspect or your card making process and will make sure your cards turn out perfect the way you want them. Contact our sales and technical team here. Game Cards: Game cards are cards without the normal playing card numbers (Ace to King) and are blank for you to design the face and back any way you want. Decks come in 54 to 234 cards. For card bleed instructions as well as the live area - please refer to our artwork specifications for more details. Cards are printed on demand and usually require 2-3 working days for production depending on quantity. For details on production and delivery lead times, please refer to our production/delivery table. 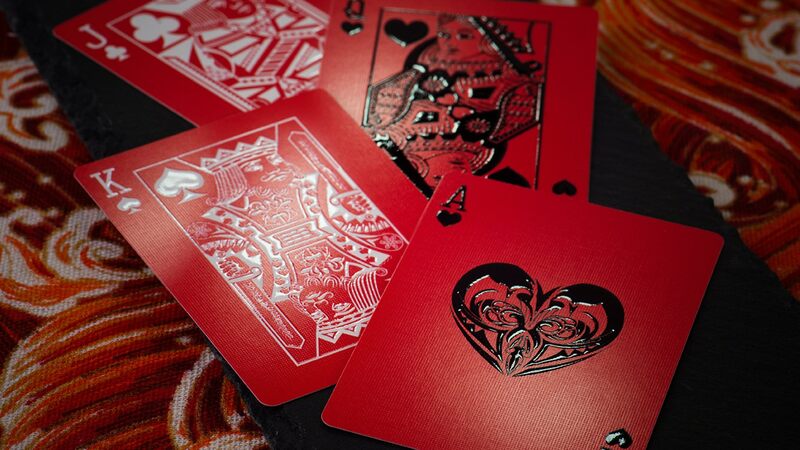 For alternative box and packaging options, playing card size/shapes, and finishing/effects - please contact our marketing team for further assistance.